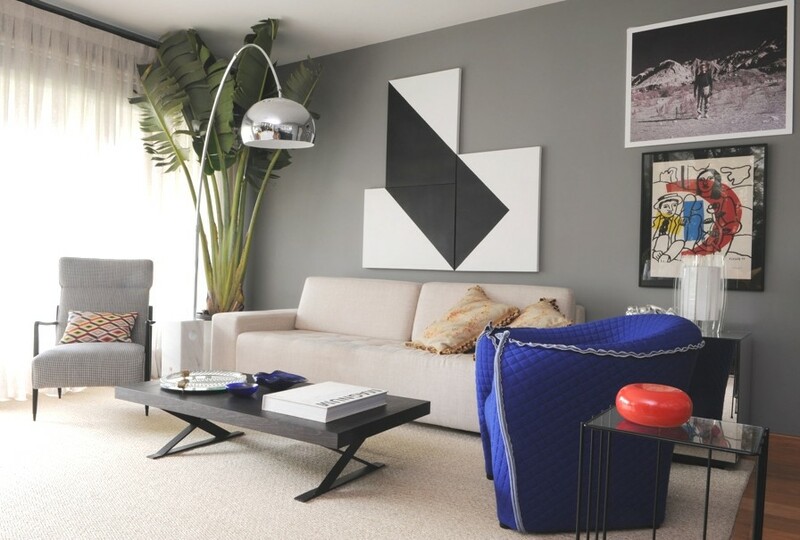 Need somewhere stylish and hip to hangout whilst in New York City? Luxury hotel Viceroy, which opened last October, has just unveiled its sophisticated and highly anticipated rooftop bar that boasts views over Central Park – and it’s the hottest place to hang right now. 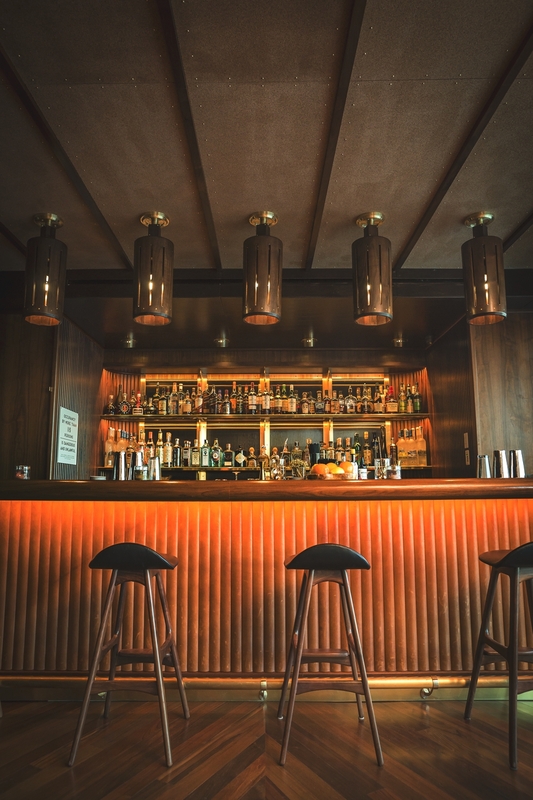 Styled to feel like a luxury yacht, The Roof is an exciting addition to the New York social scene featuring an extensive range of cocktails with small plates from the hotel’s hip restaurant Kingside. 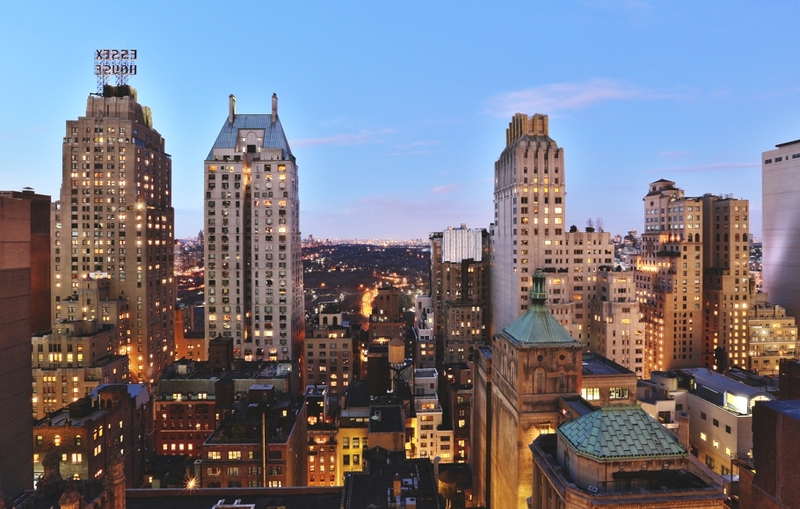 The alluring lounge and outdoor terrace crown the top of Viceroy New York on 124 West 57th Street. Situated on the hotel’s 29th floor, The Roof offers guests a perch to take in the city’s energy and soaring views of Central Park. Fashioned by renowned design firm Roman and Williams, the space evokes the aesthetic of a luxury yacht complete with pipe floors, brass details, custom walnut-and-leather sofas and thoughtfully curated images of sky, sea and clouds by famed photographer Dalton Portella. 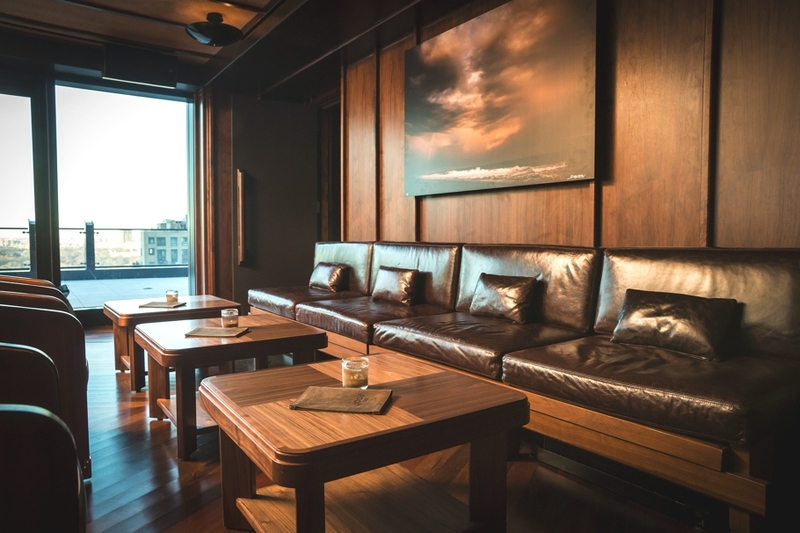 “With walnut ceilings, custom leather sofas accented with caramel-coloured woods, and brass details, The Roof is the clubhouse of the spaces, all clad in iroko. Top it off with the most inspiring, not to mention romantic, view of the city you can imagine! 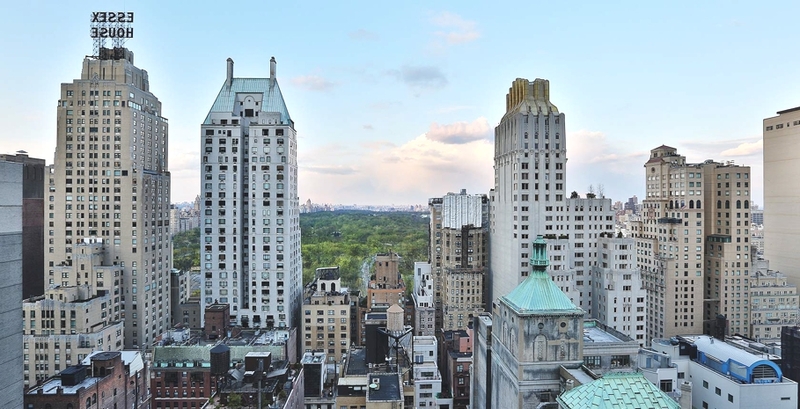 This is the perfect spot to take in New York’s energy from a luxurious perch,” said Robin Standefer and Stephen Alesch of Roman and Williams. 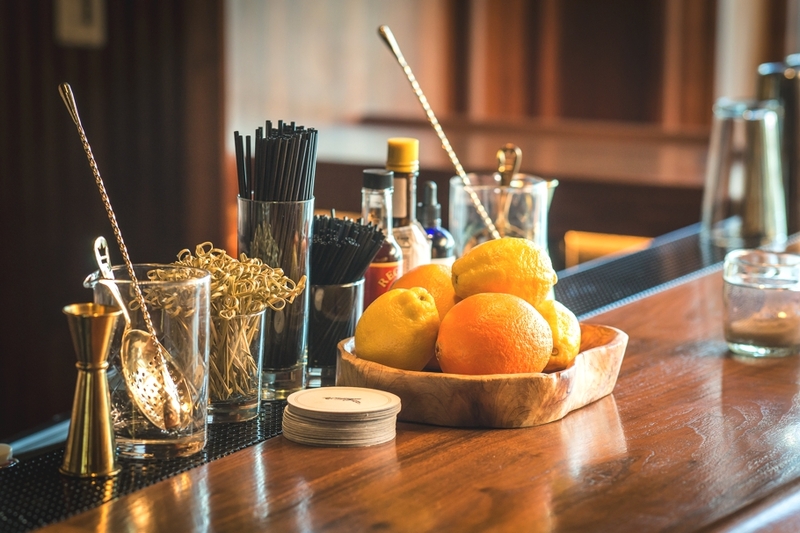 The luxury bar’s outdoor terrace is an aerial destination that will be open year round. Heat lamps and trendy wool blankets will be offered to guests during frosty days. 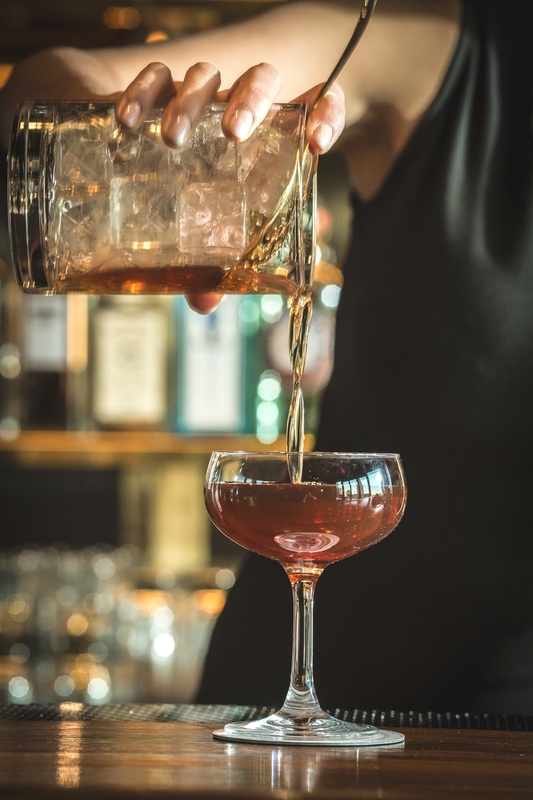 The menu features an expansive collection of small-batch spirits, regionally brewed craft beers, global wine offerings and a selection of classic and modern cocktails that highlight market fresh ingredients such as the GG Manhattan, Spicy Paloma and Sidecar F1. 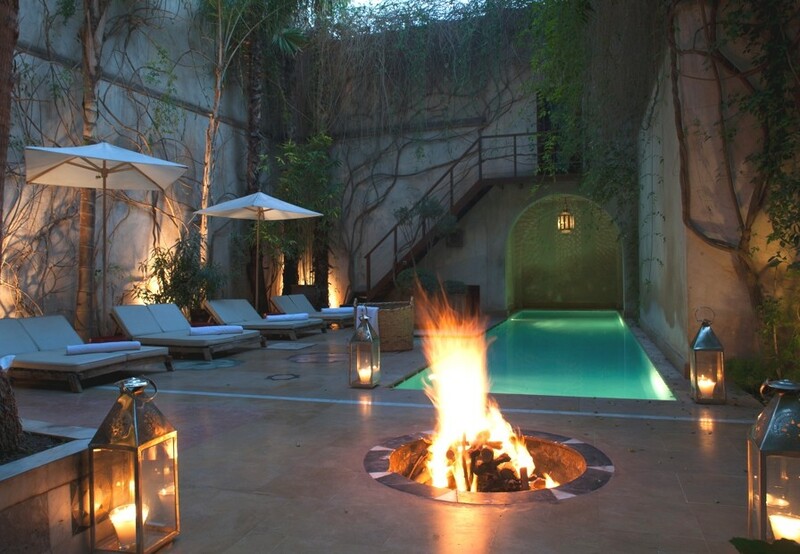 Marrakech is awash with luxury hotels, opulent riads and boutique properties. 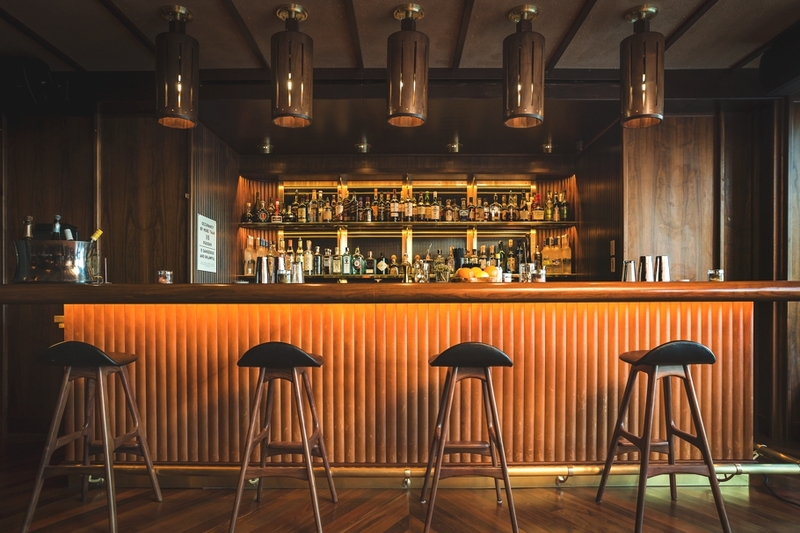 After dodging carts, donkeys and motorbikes, you’ll want to relax and unwind somewhere that soothes and relaxes you – and in the heart of the media you can just do that at the luxurious El Fenn, a boutique hotel that has been recently refurbished. São Paulo-based architectural practice, Mauricio Arruda Arquitetos & Designers, the Residencia Conde de Itu project. Completed in 2010, this luxury property can be found in São Paulo, Brazil.